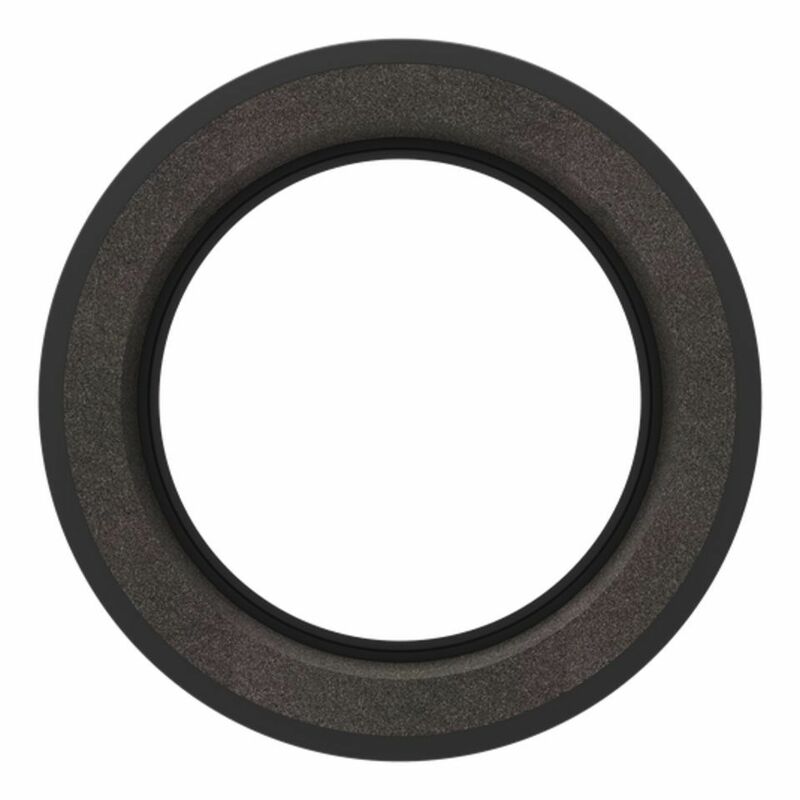 Remo Ring Control Muff…ls, 12"
The Ring Control features foam donuts for partial muffling. Specials plastic trays hold them in place and easily mount under the head and on top of the bearing edge. Triple notched system secures pads without adhesives, even on bass drums with low tension.